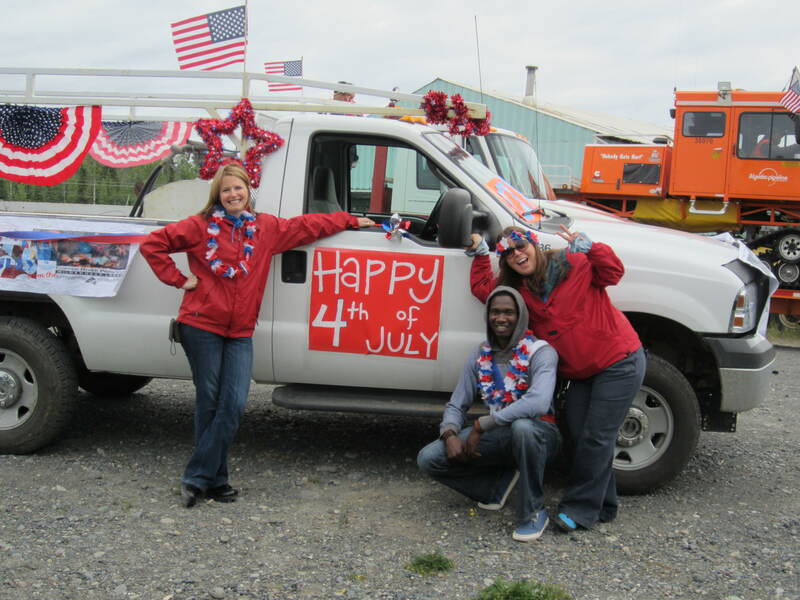 Employees from the Copper River Princess Wilderness Lodge took part in Glennallen’s recent Fourth of July activities, driving in the parade and throwing out candy. 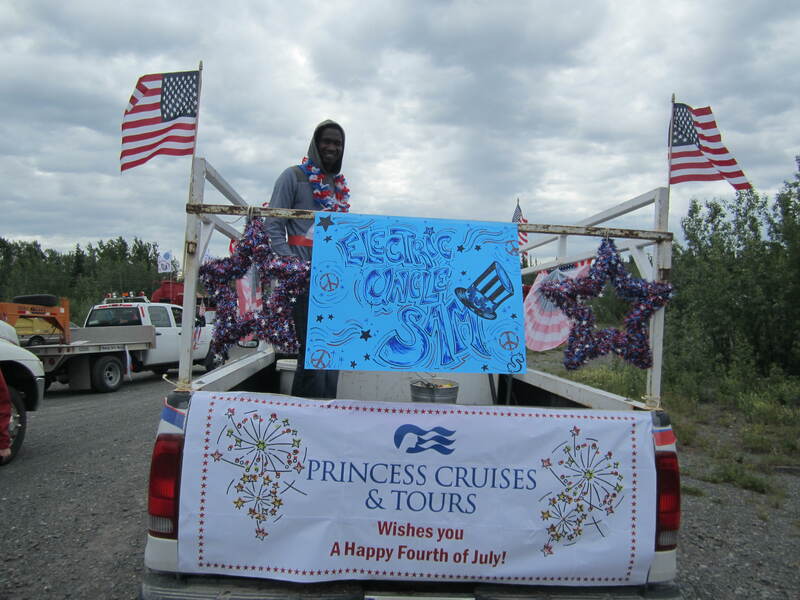 Copper River Princess Wilderness Lodge's June employee of the month, David Jonas, in Glennallen's Fourth of July parade. Photo courtesy Princess Lodges. 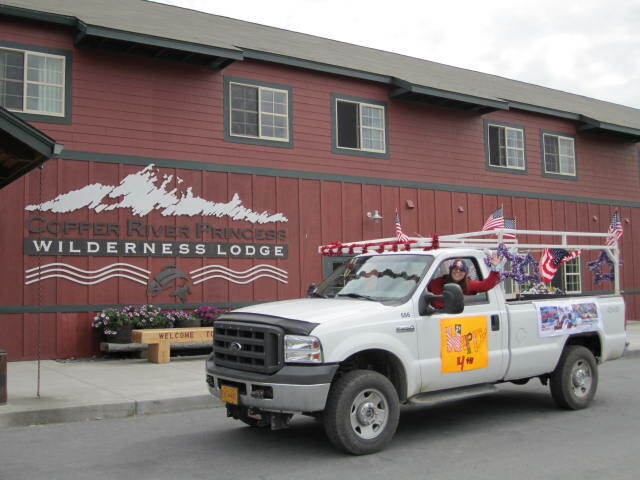 Copper River Princess Wilderness Lodge employees (left to right) Tracy Smith, general manager, David Jonas and Rebecca Martz. Photo courtesy Princess Lodges.